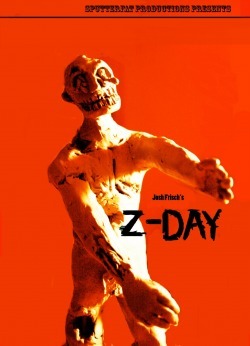 Z-DAY is now available on DVD! 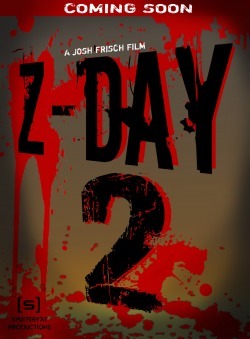 Check it out on the Z-DAY page! 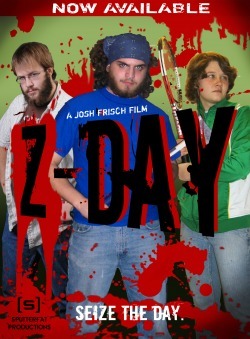 Here is a new Special Edition cover for the Z-DAY DVD that will be coming out in the near future. This artwork is courtesy of Brandon Wallace a sophomore Illustration Major at MICA.